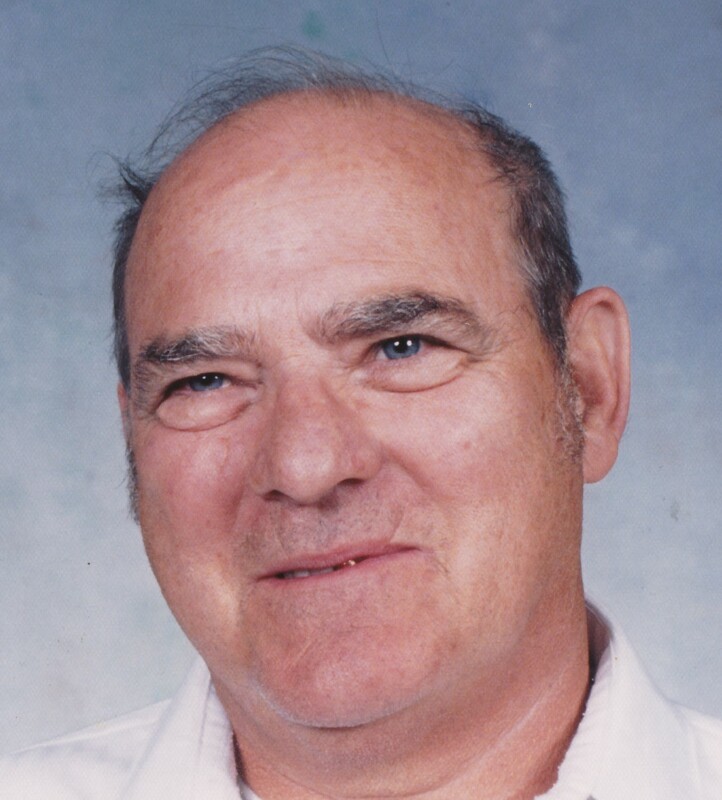 David M. Dilts Sr., 83, of Georgetown (Greene Twp), died peacefully Saturday morning, February 23, 2019, at Good Samaritan Hospice Beaver. 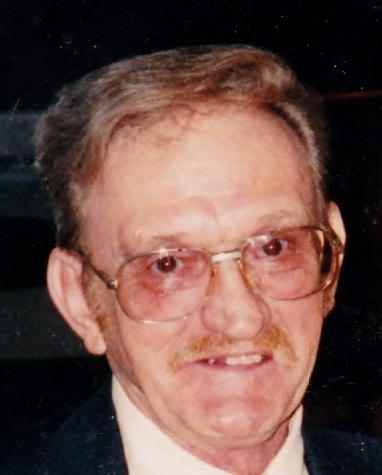 William A. Laughlin, 82, of Georgetown (Greene Twp. ), died peacefully Friday evening, February 22, 2019, at Good Samaritan Hospice Beaver. SAMUEL VINCENT Age 90 of Mt. 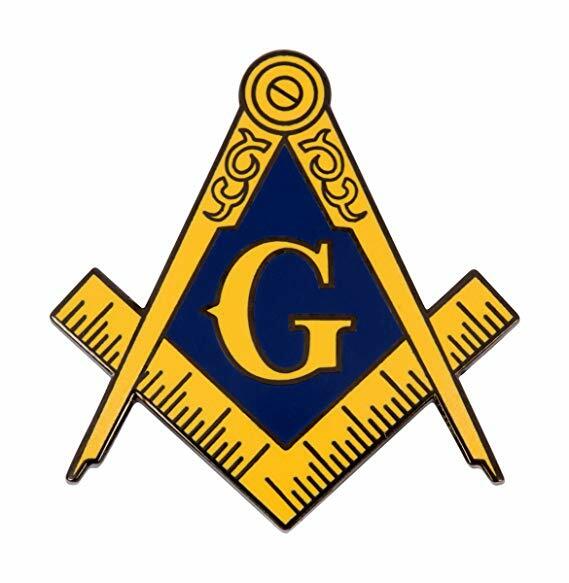 Lebanon, PA passed away peacefully on Thursday, February 21st at St. Clair Hospital. 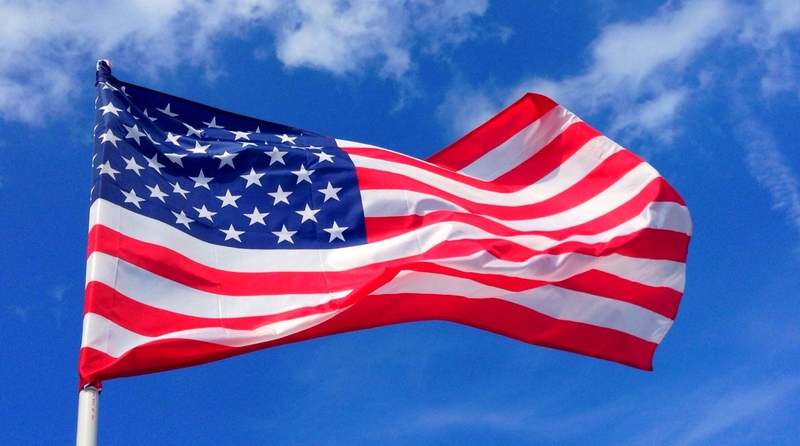 He was born and raised in Pittsburgh, PA.
Catherine (Kathy) Chatterly, 93, formerly of Imperial, died Monday, February 18, 2019, at the Lakeview Personal Care Home in South Beaver Twp. Born December 10, 1925, in Reynoldsville, Pa., she was a daughter of the late Ernest and Mary (Elio) Mancuso. Kathy had worked as a beautician and electrolysis technician in addition to being a homemaker. 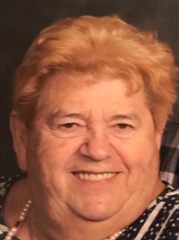 Shirley Oscar Price, 76, of Chester, died Saturday, February 16, 2019, at East Liverpool City Hospital. Born September 14, 1942, in Aliquippa, he was a son of the late Woodrow Canden and Thelma (Roberts) Price. 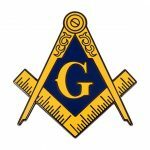 A 1962 graduate of Southside High School, he had worked as a machine operator at the former Horsehead Industries in Monaca. He was a Veteran of the U.S. Army serving during the Vietnam War. 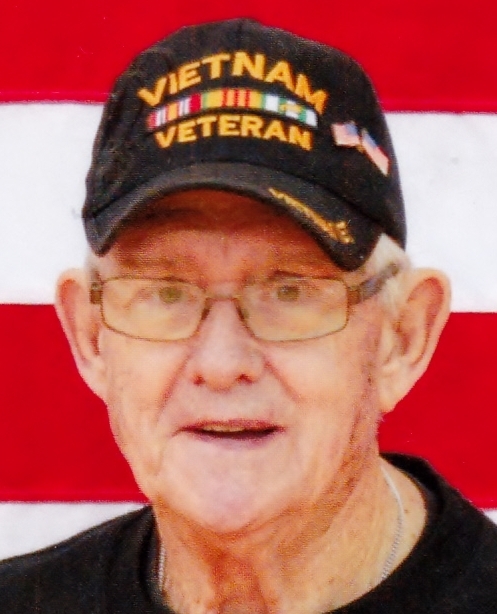 Howard P. Cain, 77, of Hookstown died Saturday, February 16, 2019, at Heritage VaIley Beaver surrounded by the love of his family, after a brief illness. She was born July 11, 1945, in Cameron, West Virginia, to the late Charles Nelson and Mary Leota (Simms) Durbin. A homemaker, Delores was an avid seamstress and belonged to the Mill Creek EPC of Hookstown and Bethel United Methodist Church. 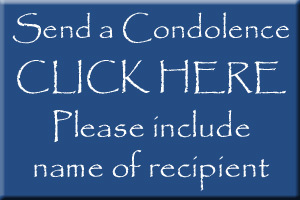 Daniel Ray Michael, 72, of Georgetown (Hanover Twp. ), died Friday afternoon, February 1, 2019, at Good Samaritan Hospice, Beaver. Born October 7, 1946, in Glasgow, Pa., he was a son of the late Max and Thelma (Oldfield) Michael. He had worked as a molder at WHEMCO of Midland.